Dawood Ibrahim is a notorious Indian gangster and a designated terrorist, who is the mastermind of the 1993 Mumbai serial bomb blasts. Born to a constable of ‘Mumbai Police,’ he grew up in Dongri, Mumbai. Initially, he worked petty jobs, such as repairing cars and driving rickshaws. He began his criminal activities in his late teens, after being associated with the ‘Haji Mastan’ gang. He is also said to have worked with the ‘Karim Lala’ gang. 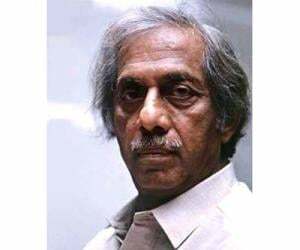 As a result of his famous fall-out with the ‘Haji Mastan’ gang, he formed his own gang, the infamous ‘D-Company,’ in the 70s. The syndicate indulges in ‘hawala’ illegal drug trade, and arms trafficking in more than 25 countries around the globe. Somehow, what brought him nationwide recognition was his role in the 1993 Mumbai serial bomb blasts, which he had planned with Tiger Memon. He was declared a “global terrorist” by both the US and the Indian governments and is currently said to be residing in Karachi, Pakistan. One of the most-chased terrorists in Indian history, Dawood has been on the ‘Most Wanted’ list of the National Investigation Agency (NIA) for a very long time. Dawood Ibrahim Kaskar was born on December 27, 1955, in Khed, a small town in the Ratnagiri district of Maharashtra. His father, Ibrahim Kaskar, worked as a head constable with the ‘Mumbai Police’ and his mother, Amina, was a housewife. The family moved to Dongri, a Muslim-dominated locality in Mumbai. Raised in a lower middle-class family, Dawood had bigger dreams ever since he was a kid. Not very interested in academics, he dropped out of school and started earning at a very young age. He worked as a mechanic and also drove a rickshaw to earn his living, but this did not satisfy him. By the time he reached his teens, he had started getting involved in petty crimes and frauds. He targeted the busy ‘Crawford Market’ in Mumbai and sold cheap duplicate watches, fooling people with their fake price tags. 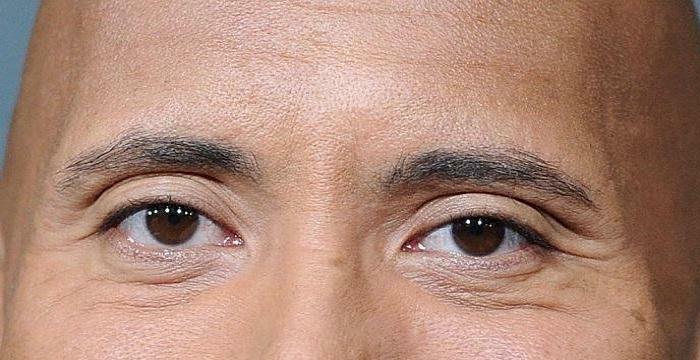 Many complaints were registered against him. He kept indulging in such petty crimes till his late teens. By the time he was in his late teens, the ‘Karim Lala’ gang and the ‘Haji Mastan’ gang had become highly infamous, which led a young Dawood to join hands with them. His aspirations to become an underworld leader had him indulge in mild scuffles with his gang members. He mostly fought for Haji Mastan. The famous gang war between the ‘Haji Mastan’ gang and the ‘Pathan’ gang turned him into a feared entity. When the ‘Pathan’ gang killed Sabir, one of Dawood’s brothers, all hell broke loose. Gangster Manya Surve was allegedly involved in the murder and joined hands with the ‘Pathans’ to fight Dawood and the ‘Haji Mastan’ gang. This was one of the deadliest underworld wars that Mumbai had ever seen. Dawood wiped out the entire ‘Surve’ and ‘Pathan’ gangs along with their comrades. Dawood took over the Mumbai gang scene as soon as Haji Mastan entered politics. By then, he had already established the ‘D-Company’ and had moved to Dubai. He operated his businesses from Dubai and created the biggest Indian “hawala” racket. 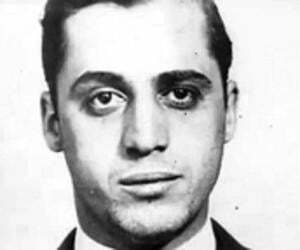 He also smuggled arms and drugs. Between 1983 and 1988, he went on a rampage and destroyed all major gangs in Mumbai, thereby becoming the undisputed leader of the Mumbai underworld. He forced the seasoned criminal Karim Lala to enter into a truce with him. The truce took place in Mecca. Such rampant killings scared people to death, and no other gang tried to rival him. 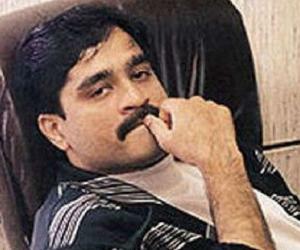 Dawood moved to Dubai in 1986 and formed an alliance with the local “sheikhs” to strengthen his influence. He loved inciting fear in people and soon became one of the most-feared ganglords in Dubai too. In order to capitalize on the communal disharmony prevalent in India, especially in Mumbai, Pakistan’s secret service agency, the ‘Inter Services Intelligence’ (ISI), joined hands with Dawood in the early 90s. ISI funded Dawood further and helped him grow. In return, Dawood became a part of the plot that intended to destroy Mumbai’s backbone. It was Tiger Memon who had planned the Mumbai attacks and the weapons involved in the attack were smuggled to Mumbai via Dawood’s smuggling chain. He was also accused to be one of the planners and financers of the serial blasts that took place on March 12, 1993 and claimed 257 innocent lives. Ever since the blasts, he has been on the ‘Most Wanted’ list issued by the Indian government. 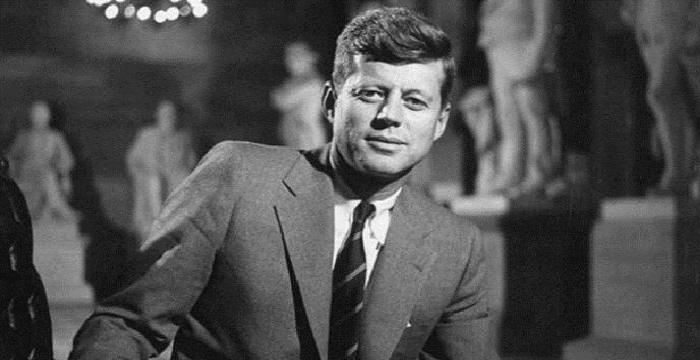 His alleged contacts with Osama bin Laden had him on USA’s radar too. 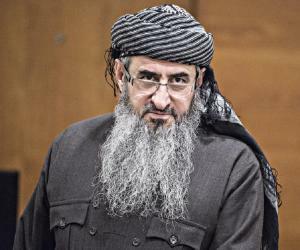 This had him included on the list of global terrorists with USD 25 million as head money. Dawood has also been suspected of working alongside every other terrorist organization active in the Indian subcontinent. His role in both the 2002 Gujarat riots and the 2008 Mumbai attacks is debated to date. Indian media organization ‘Times Now’ had once claimed that Dawood has been in Karachi, Pakistan, since 2015. A dossier prepared by the Indian government for Pakistan had stated that Dawood had nine residences in Pakistan and 3 passports to his name. Several Bollywood stars and filmmakers have been questioned from time to time about their alleged relations with Dawood. Several news reports in the 80s and the 90s claimed that a few producers used underworld money to make films. 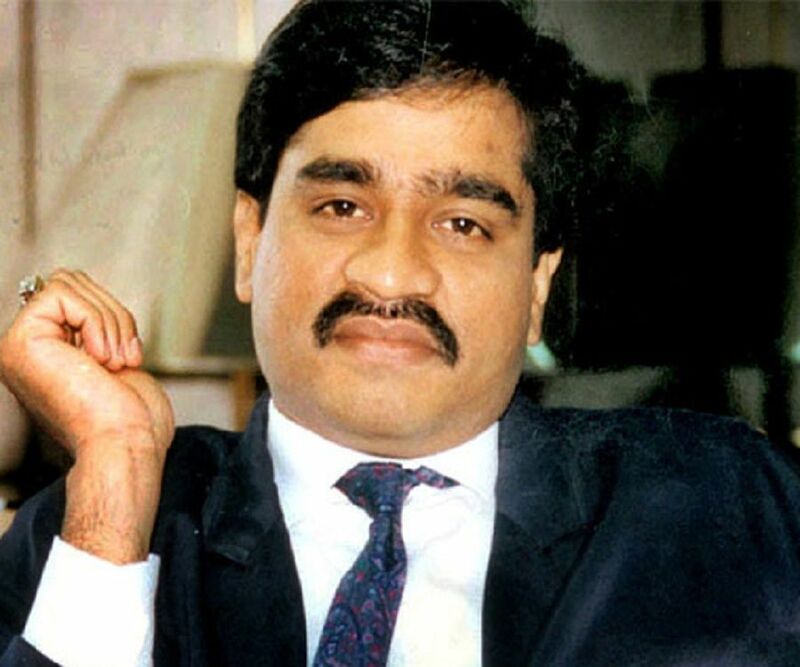 Reports also claimed that Dawood was in a romantic relationship with Mandakini, a popular Hindi film actor. Dawood is also said to have indulged in extorting money from well-known film-industry stalwarts. 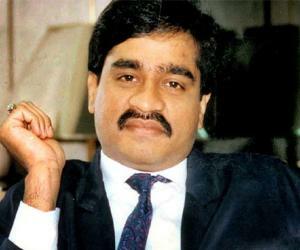 The murder of Indian music magnate Gulshan Kumar was reported to have been carried out on the orders of Dawood Ibrahim. Although Dawood had a very strong influence in Bollywood, the film industry seems to have deserted him after he was alleged to be involved in the 1993 blasts. One of Dawood’s most loyal gang members, Chhota Shakeel, had allegedly financed the Bollywood film ‘Chori Chori Chupke Chupke,’ but the allegations were never proved. However, it also indicated that there might still be some connection between the underworld and Bollywood. Dawood is known to be an ardent cricket fan and is rumored to have illegally placed bets on major cricket matches. In 2013, former Indian cricketer Dilip Vengsarkar alleged that during a match between India and Pakistan in Sharjah, in the year 1986, Dawood had entered the Indian dressing room and had offered to gift an expensive car to each of the players if they beat Pakistan. Kapil Dev, the then India captain, is said to have treated Dawood poorly, asking him to leave the dressing room. Several films loosely based on Dawood’s life have been released, such as ‘D,’ ‘Company,’ and ‘Once Upon a Time in Mumbai.’ However, it was filmmaker Anurag Kashyap who presented the most brutally honest account of Dawood’s role in the Mumbai blasts, in his film ‘Black Friday.’ The film remained banned for a very long time and was not released until 2004. 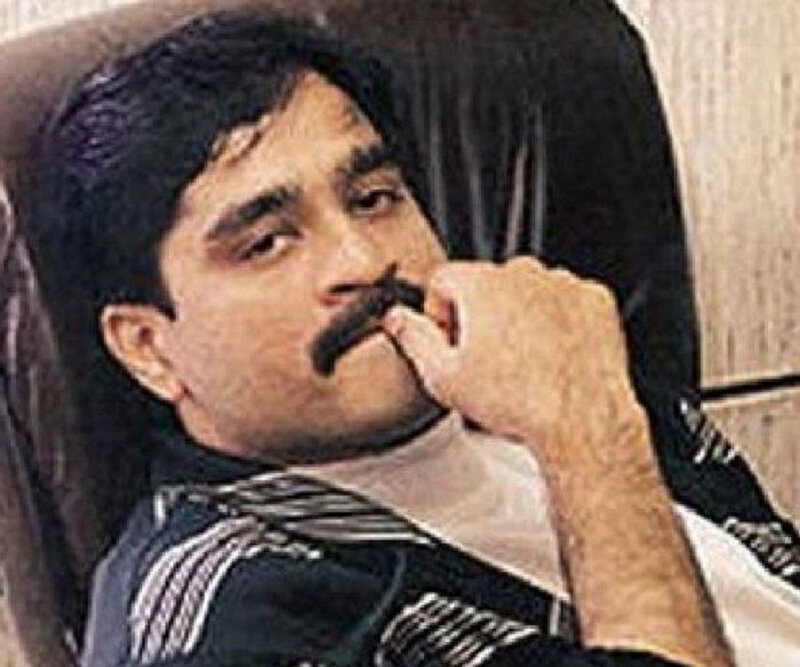 Dawood Ibrahim is married to Mehjabeen Shaikh and the couple has four children. One of his daughters, Mahrukh, married Junaid Miandad, son of former Pakistani cricketer Javed Miandad. Another of his daughters, Mehreen, married a Pakistani–American businessman. 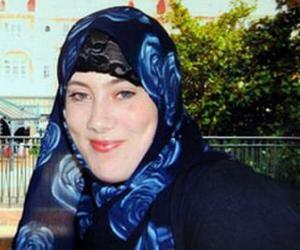 His son Moin married Saniya, the daughter of a London-based Pakistani businessman. He lost one of his daughters, Maria, to an illness in Pakistan, in 2010. Moin Ibrahim, his only son, became a ‘maulana’ in 2017, and this reportedly did not go down well with Dawood. It was said that Dawood was depressed for a very long time because of his son’s choice of the path of religion instead of a cushy life. .
His sister, Haseena Parkar, who faced immense backlash for her brother’s actions, has also been a controversial figure. She lost her husband in a gang war. She has openly refuted any connections with her brother.